Welcome to TBG’s Deck Builders. 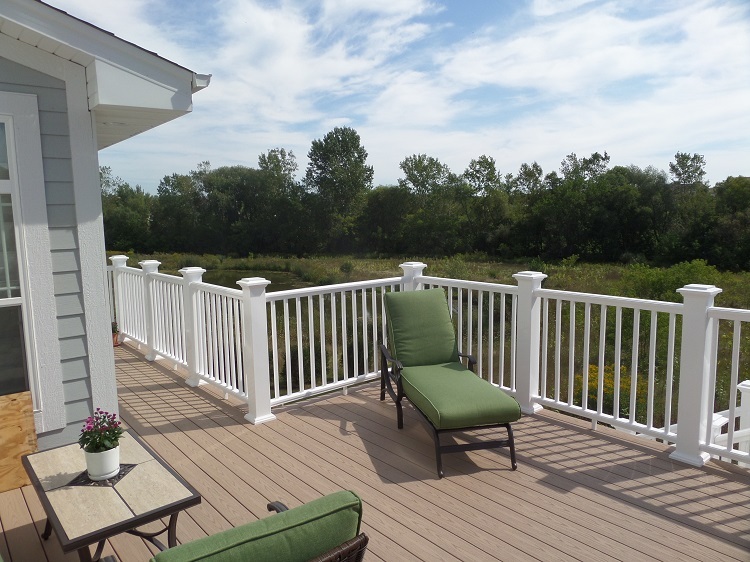 We are a deck builder serving the Greater Milwaukee Area. 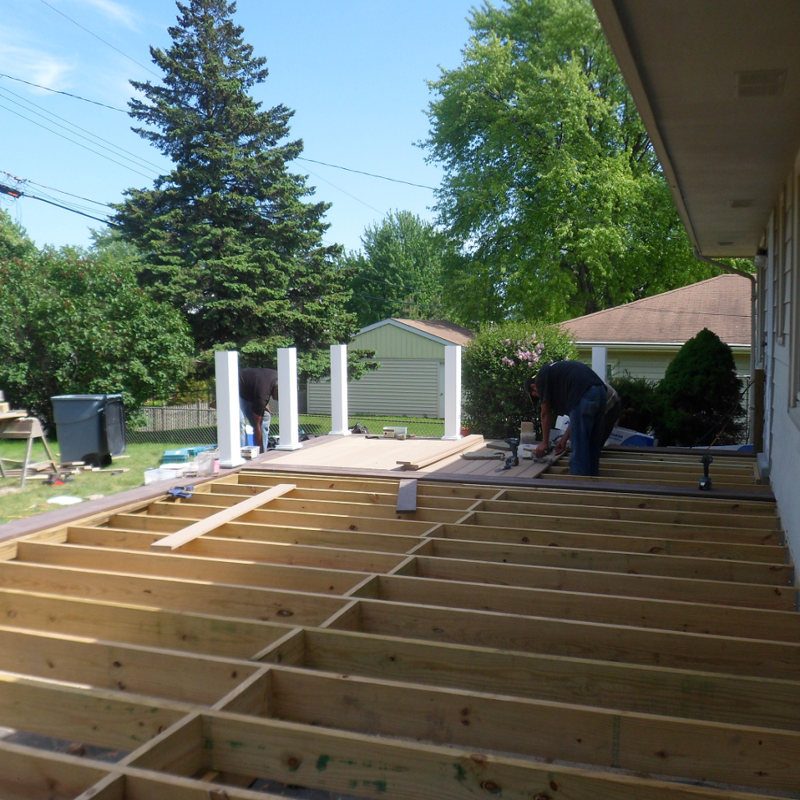 If you are looking for a Milwaukee deck builder, than you have found the right deck contractor! We build all types of custom decks including pressure treated wood decks, cedar decks, composite decks, Azek decks, and Ipe decks. 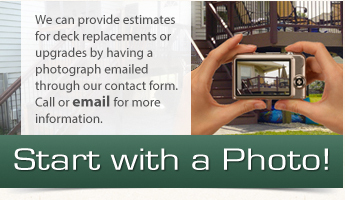 Contact us today for a free deck estimate in the Milwaukee Area. Why build your deck with TBG? Our deck builders have got the art of deck building down to a science. We have crews that are specifically dedicated to building decks. This allows our crews to be incredibly efficient. Our deck building efficiency creates lower labor cost for our customers. Other deck builders may be less efficient and have higher labor cost due to that lack of deck building efficiency. There is nothing that our deck building crews haven’t experienced over the years. Don’t let another deck builder learn on the job at your expense. 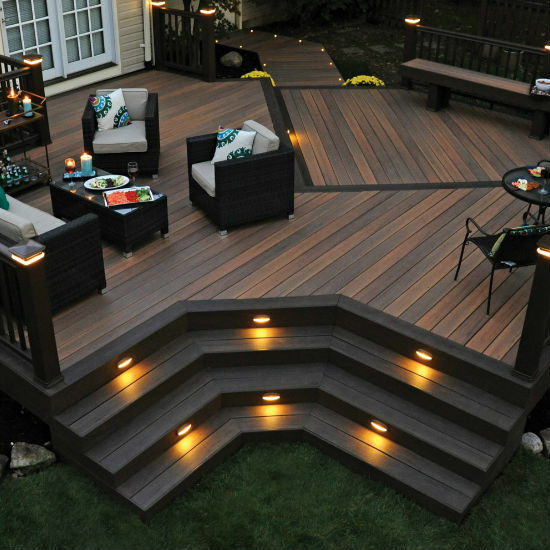 Our deck building crews have years of experience working with all kinds of decking materials. There are certain perks that come with being Wisconsin’s largest deck builder. 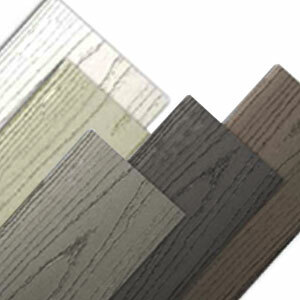 Because of the large supply of lumber that we purchase, our suppliers give us the best prices. We always pass this saving onto clients. Zone 1– Our zone 1for deck building include Milwaukee county, Waukesha County, Washington County, and Ozaukee County. All cities located inside the zone one counties are our main areas for providing deck building services. Zone 2– Zone 2 for deck building include Kenosha, Walworth, and Racine. We perform deck building services in these areas but it comes at a slight premium. When you chose to trust and invest your hard earned money with TBG, you will get a guaranteed top-notch deck. Our team of deck building professionals will guide you through every step of the deck building process. 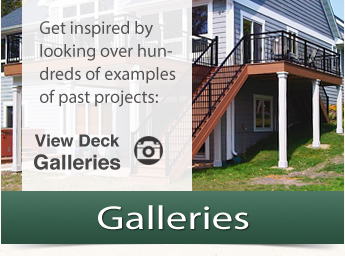 View some of our past deck projects. Ready For Your New Deck? Superior deck construction and exceeding expectations has and always will be our main priority. Contact us today if you would like a custom built deck built by TBG Deck Builders.